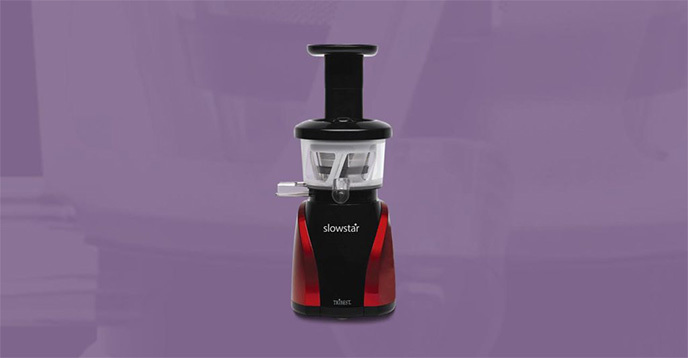 Which is the Best Juicer to Buy? 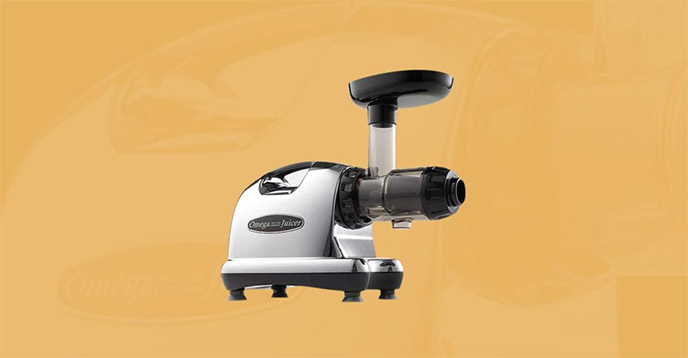 One of the hardest parts when starting juicing is to decide on the best juicer to buy. 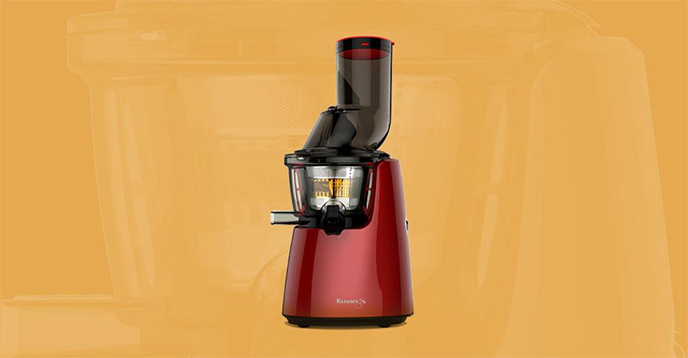 Of course, you want to buy the best fruit and vegetable juicer for your pocket. Here, I’ll take you through some of the top rated juicers. 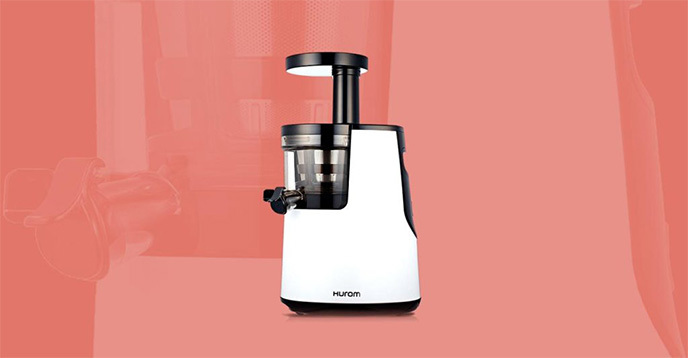 We’ll do a full juicer review and help you find the best juicer on the market for you.